Join Diana Cooper, Kyle Gray, Radleigh Valentine and Lorna Byrne on 25 June for the Angel World Summit in London! The Angel World Summit brings together the world’s leading Angel experts for an incredible day designed to bring you closer to the Angels. This is a great opportunity to deepen your connection with the Angels, receive the latest Angelic guidance and meet a wonderful community of like-minded people. During in-depth workshops with Diana Cooper, Kyle Gray and Radleigh Valentine you will experience powerful guided meditations, group exercises and live angel readings. Plus Lorna Byrne will talk about the unique relationship between you and your guardian angel and give individual angel blessings. 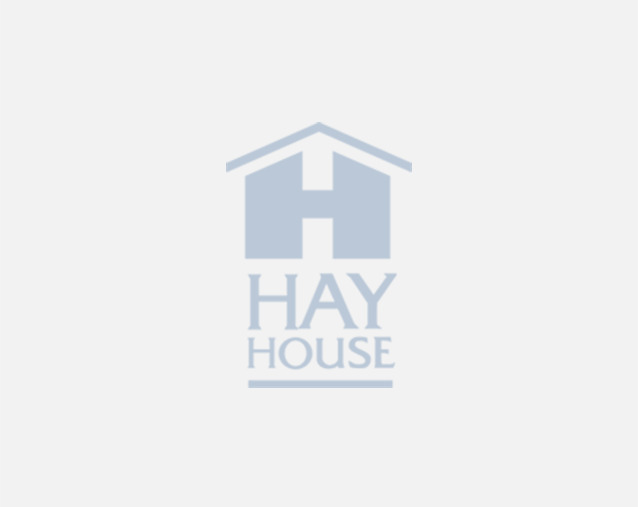 Enjoy an incredible community of like-minded people! The 20-year period we are now in offers an unprecedented opportunity for spiritual growth and, for the first time since the golden era of Atlantis, those who are ready can be bathed in ninth-dimensional frequencies. Through guided meditation Diana will help you to connect to the highest frequency dragons, unicorns, angels and great Ascended Masters from all over the universe. She will share with you their secrets and messages, and explain how they are assisting you to move into your true potential and fulfil your soul mission. Angel oracle cards and angel-based tarot cards are languages of the Divine. They are easy and magical ways to speak to Heaven that provide very specific and detailed answers. The patterns with which you lay out cards are called ‘spreads’ and the type of spread you use to get angelic answers depends on the topic of your question. Radleigh Valentine will explain his very easy five-step method for inventing your own spreads, and share some of his own creation that can help you make decisions involving your career, relationships and health. Being a Lightworker is both a conscious and an unconscious choice. If you feel called, it’s likely that before you were born, you set the intention to come to Earth to bring about radical and loving changes in the world. When you were born you were given the gift of free will to decide whether you should follow this path of light or not. If you are here to bring about change, you must decide what energy you welcome into your life. In this interactive talk Kyle will help you access an ancient lineage of sacred spiritual wisdom within, to help and show you how to raise your spiritual vibration to honour the gifts and talents you were born with. He’ll help you to invoke the presence of your angels and the keepers of light, to guide you into living a life that is filled with presence and purpose. Since she was a baby, Lorna Byrne has seen angels every day. Very unusually, she sees angels with as much physical clarity as the rest of us see people. In this inspiring session, Lorna will help you reignite your relationship with your Guardian Angel and help you to hear their continuous guidance more clearly. Lorna will also share her unique insight into love, explain how she sees love as a physical force and, in particular, how we can all choose to release more of the love we have locked away. 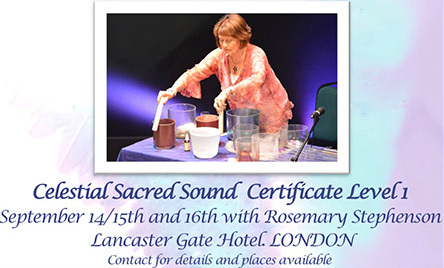 Rosemary will be singing and playing her magical crystal singing bowls and crystal harp. Through Sacred Sound frequency she will help you connect to the Angels, Archangels and Masters of Light, who will all be working and healing with us throughout this powerful day. Premier Weekend ticket holders are seated in the front rows of the auditorium, for the best view of the conference. Please read our full Terms & Conditions before purchasing your ticket.